Take a break from the beach! Go sailing for the day. 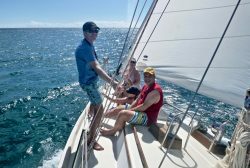 Antigua Day Sailing – The Highlight of your Caribbean Adventure! 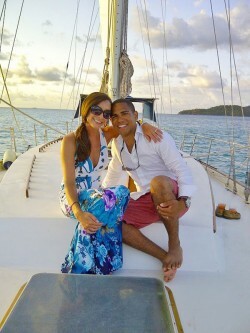 Of course, a Caribbean vacation demands beaches, swimming pools, bars, and the pampering you get from your hotel staff. That is what rest and relaxation is all about! You deserve it! As you laze on your beach looking out to sea, do you ever consider what it might be like viewing the many beaches and scenic coastline of your island from the sea? 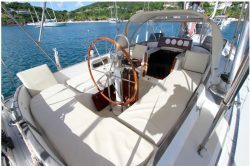 Our 41ft Bristol sailing yacht, Joy, offers this with just as much rest, relaxation, or excitement as you wish. You deserve that too! 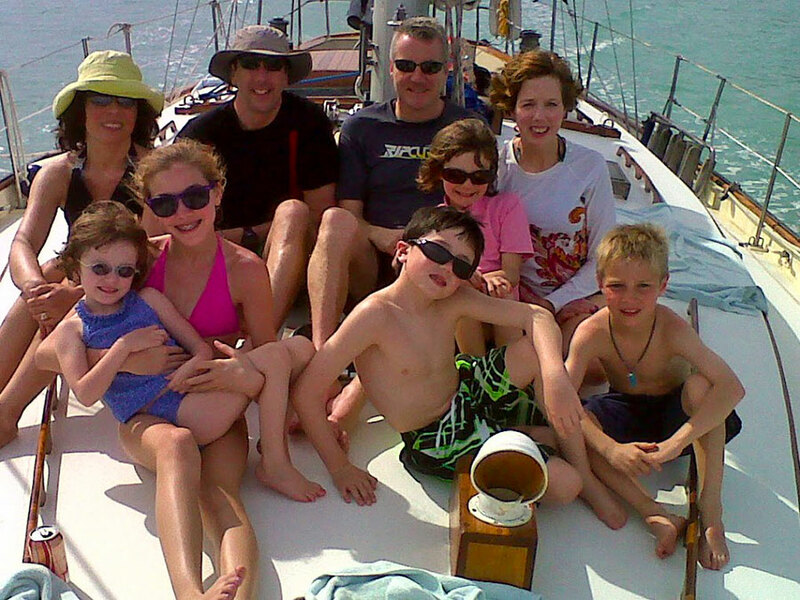 Private, exclusive, personal and relaxed cruises for groups of up to 6 family and friends. These are generally booked in advance to ensure the Special Day you seek is guaranteed! We try to keep it as simple as possible with two options for your Special Day. This cruise lasts between 6 & 7 hours and takes you sailing on the calmer waters of Antigua’s west coast from Deep Bay to the north and Carlisle Bay to the south. 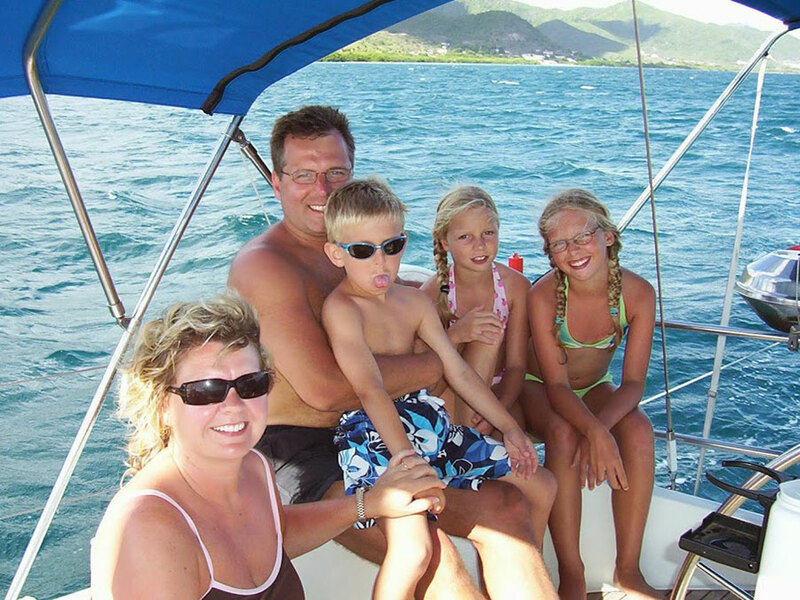 En route you will get a spectacular view of the rolling hills of our west coast as you pass by Five Islands Harbour, Pinching Bay, Morris Bay, Ffreyes Beach, Darkwood Beach, Cades Reef and Curtain Bluff, not to mention the possibility of Turtle or Dolphin spotting within feet of the boat. 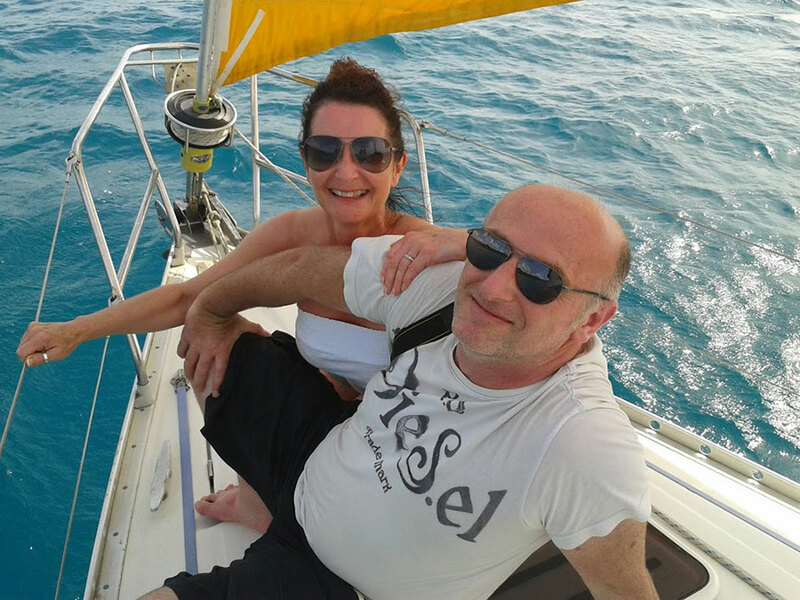 The complete Relaxed Day Sail as above but with the added attraction of enjoying the Caribbean Sea both above and below the waterline. 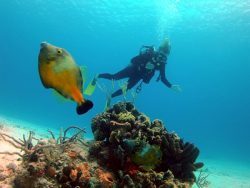 Dive options are offered covering all needs from uninitiated beginners to advanced divers seeking special programs to broaden their experience: DST, dives, specialties, night dives and many combinations in between. We can also offer full PADI certification while you are with us. Our love for the sea comes with great attention to all things ecological related to the ocean. Sailing keeps our carbon footprint really small and our special programs teaching the identification of species and their role in the eco-system are close to our hearts.